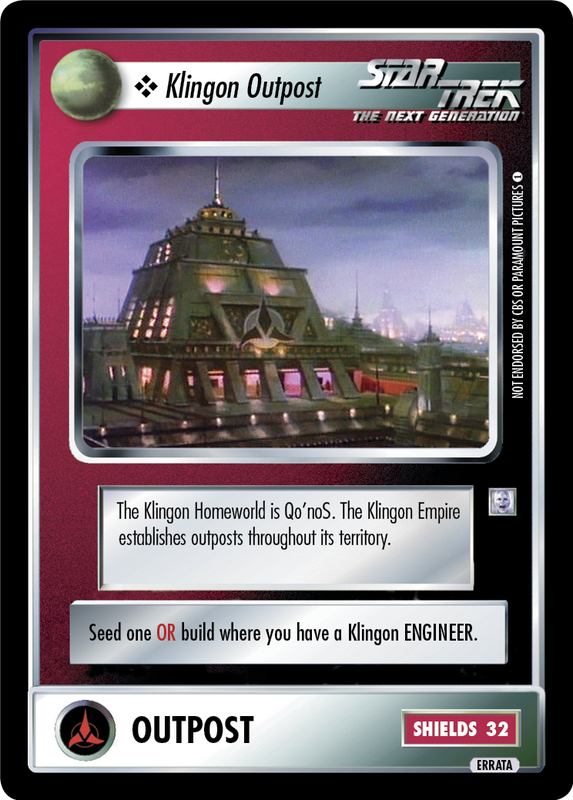 The Klingon Homeworld is Qo'noS. 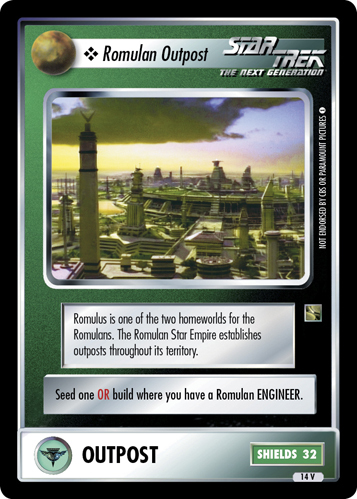 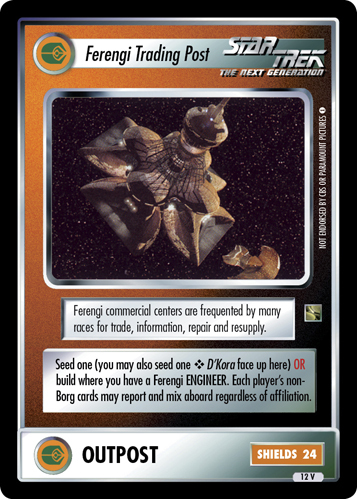 The Klingon Empire establishes outposts throughout its territory. Seed one OR build where you have a Klingon ENGINEER.